Local residents from Royal Greenwich and Lewisham Boroughs can visit us for FREE* on Saturday 16th December between 11am-5pm. We will also be offering limited discounted places on two fan making workshops. For further details and to book please click here. 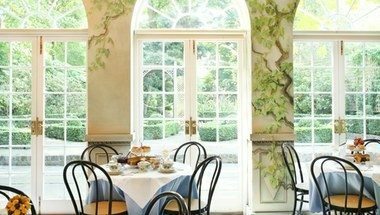 The orangery will be open for afternoon teas throughout the day (walk-ins only).